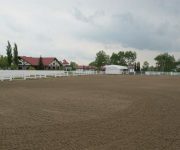 Equestrian arenas are prone to mudding and loss of dirt. This can be harmful for horses and riders alike. 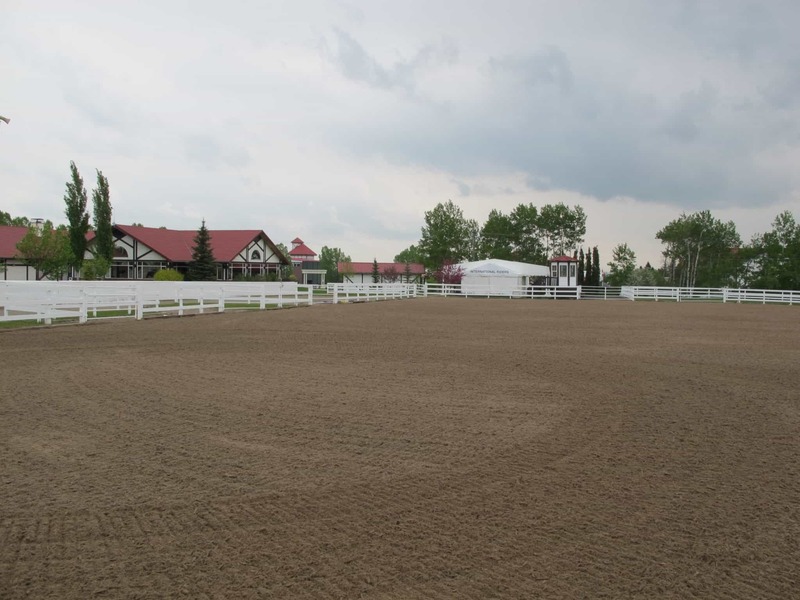 This type of ground layer can often create water pooling, which limits the riding season to the dryer months. 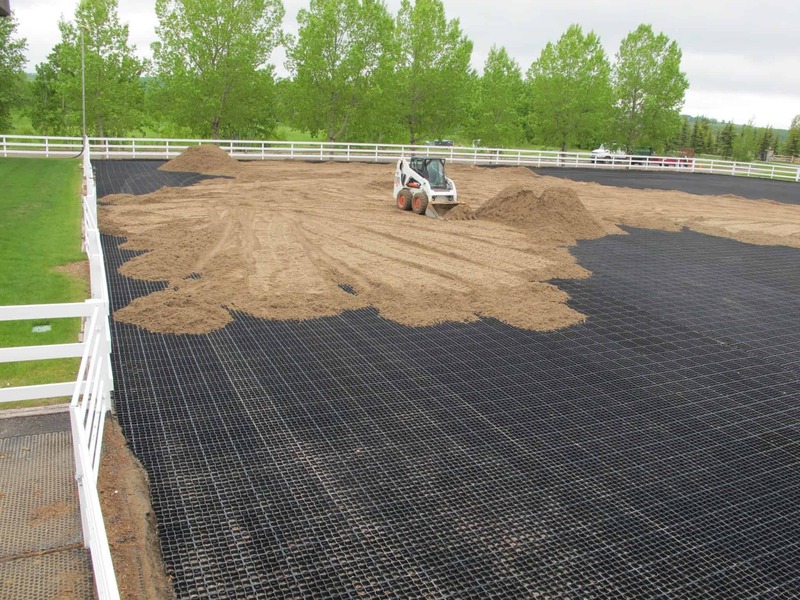 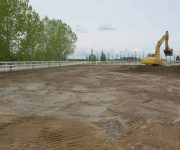 The riding arena in Spruce Meadows was prepared to accommodate the installation of the Ecoraster Grid. 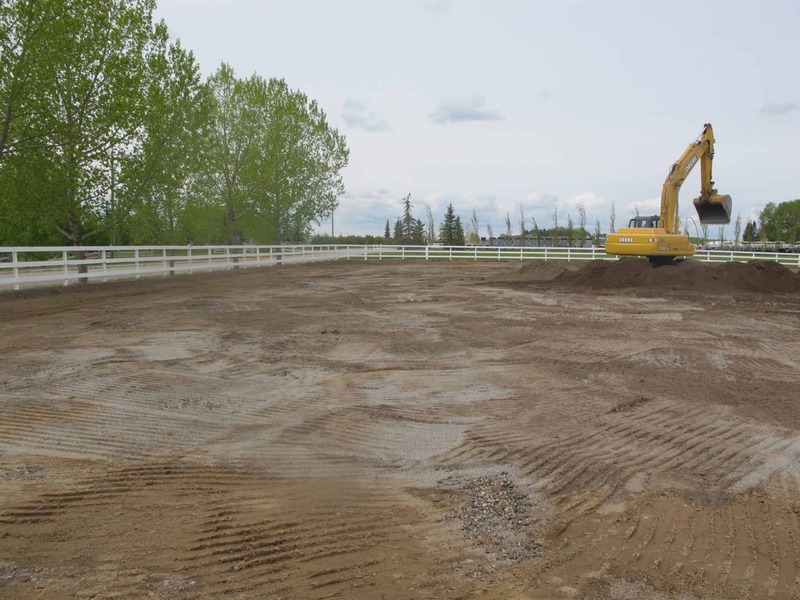 The sub-base was prepared with minimal excavation and gravel required. 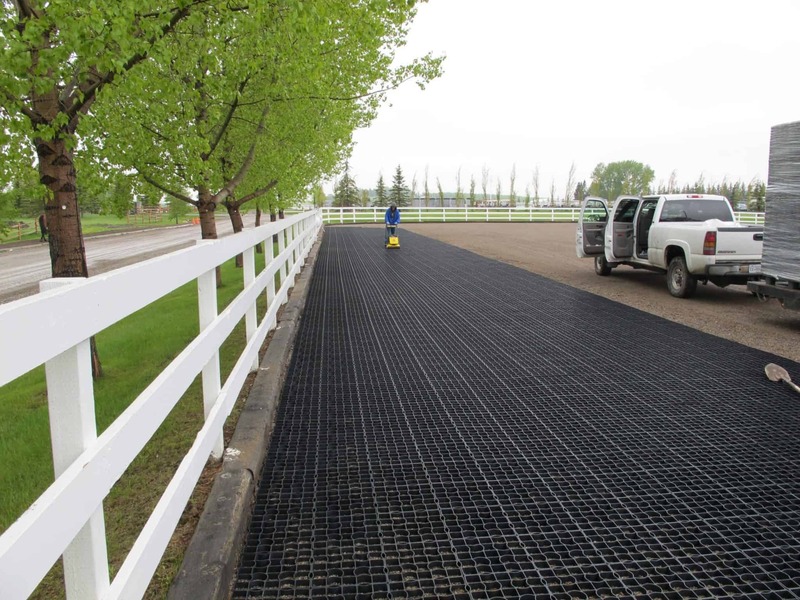 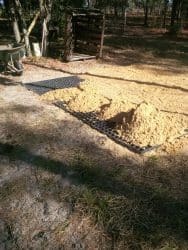 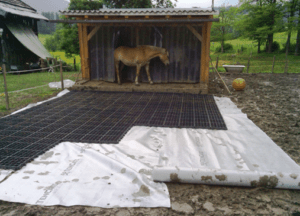 The Ecoraster Grid was installed to create a barrier between the sub-base and the footing area, creating a safer and cleaner riding environment. 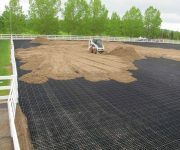 The Ecoraster Grid immediately created a draining base for the arena to allow the absorption of water into the ground. 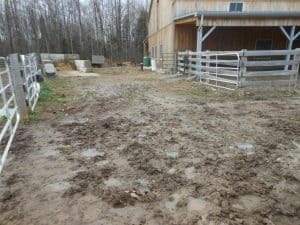 With reduced mud, the riding season was extended into a traditionally wetter time of year. 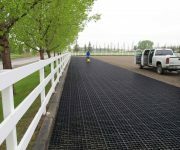 The interlocking and elastic nature of the grid created a comfortable and much safer surface for both the horses and riders, which has seen additional benefits including the reduction of stress on joints.